Motion Select: Album Review: Phoenix - Bankrupt! 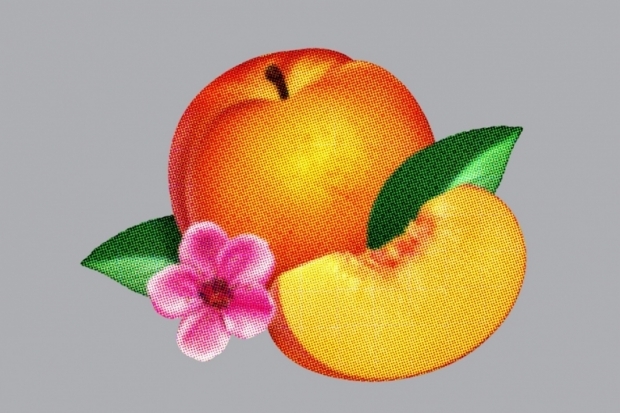 Album Review: Phoenix - Bankrupt! Overview: If you're a Phoenix fan, then you wont be disappointed by their new album Bankrupt!. It's pretty much the Phoenix you've come to enjoy as they stick to the same sound it and works. Definitely, one of my favorites so far this year. FYI: If you're a remixer, Phoenix has made available stems of their song Entertainment on their Soundcloud.